Denmac Industries is now a distributor of SPOTtops. 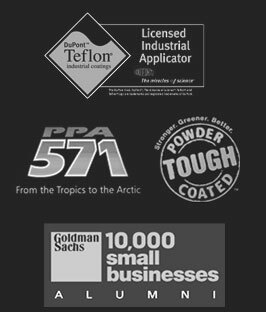 SPOTtops are flexible and durable covers made from vinyl dip molding process that are designed to slide down over the top of bollards and fence posts. SPOTtops are a power independent light source that helps to increase safety and prevent accidents by increasing visibility. 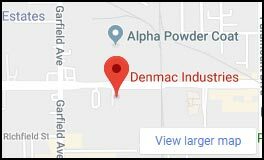 What’s going on at Denmac Industries today? What’s going on at Denmac Industries today.